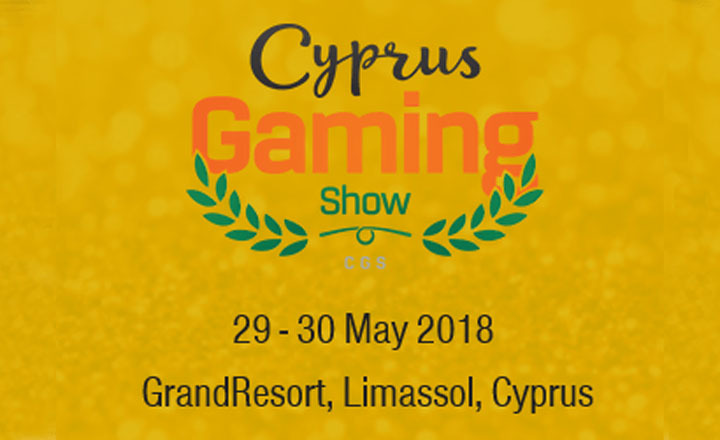 Cyprus Gaming Show, a gaming event that focuses on the gaming industry, will run from May 24 to 25, 2018 at Hilton in Cyprus. Investors, gaming operators, and industry leaders will discuss strategies that can develop the industry. Participants from the online and offline gaming sectors will gain insights from speakers and other guests. The latest trends on the market are also part of the panel discussions. Guides on how to improve businesses and additional marketing tips are also part of the agenda. And since the industry in Crypus is continuously improving, the conference will discuss relevant approaches to keep the market stable. Guests from around the world are welcome to attend the Cyprus Gaming Show. The event encourages participants to sign up as speakers and exhibitors. This is one of the best conferences that attendees should not miss in 2018. 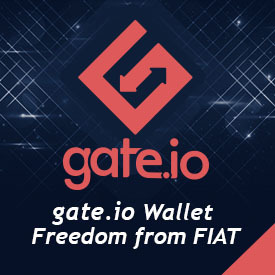 Register today and be updated with the gaming industry.